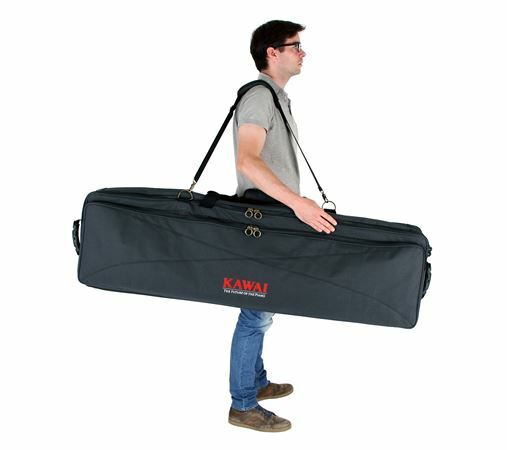 Order your Kawai SC1 Keyboard bag from AMS and enjoy 0% Interest Payment Plans, Free Shipping, Free Extended Warranty & 45 Day Money Back Guarantee. 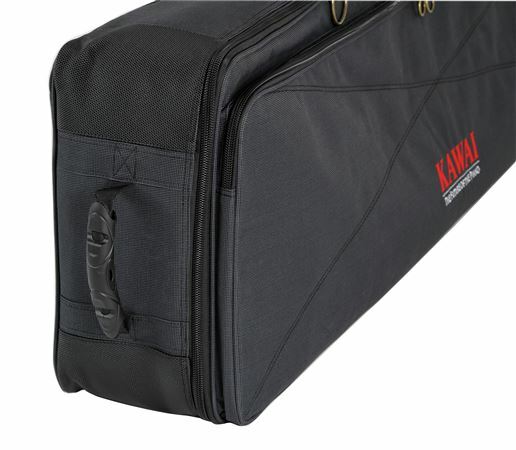 The optional soft case is great for pianists on the go. It even has wheels on one end to make travel even easier. 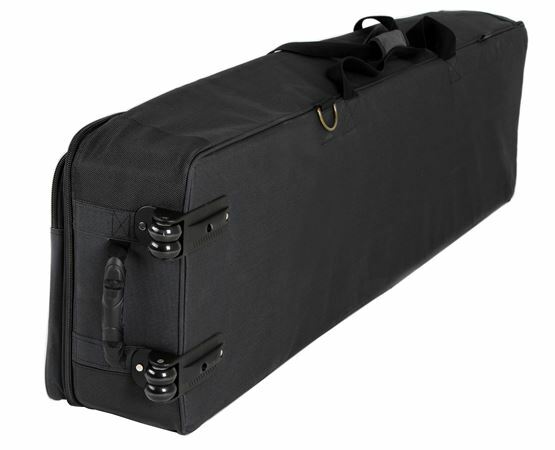 The SC1 keyboard bag for ES8, MP7SE models.